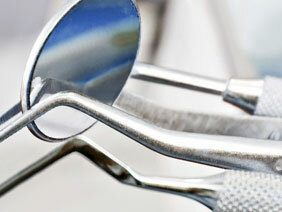 Sign up for the Dental Trauma Guide newsletter. 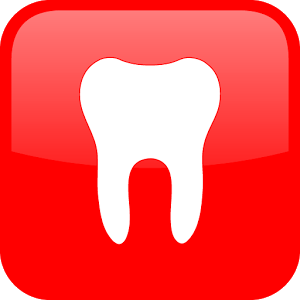 dental trauma guide, the biannual symposion, research mile stones from Dr. Odont. Jens Ove Andreasen and colleagues and much more.